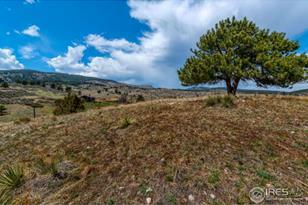 Driving Directions: HYW 34, West of Wilson, Approx 5 miles, South on CR 29 approx 1 mile, West on 18E approx. 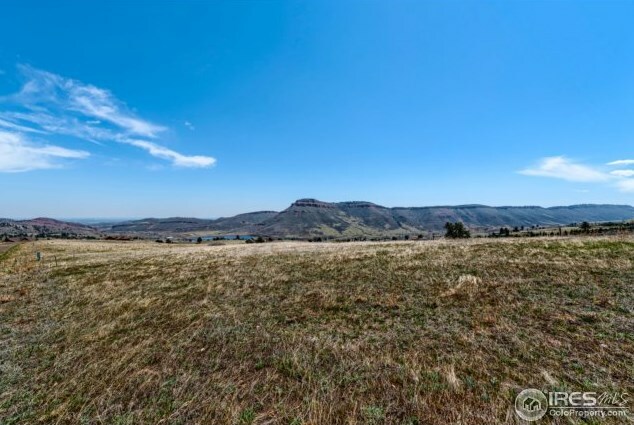 2.5 miles, turn right, on Flatiron Mountain Rd & look for Pittington Ranch Sign to the right. 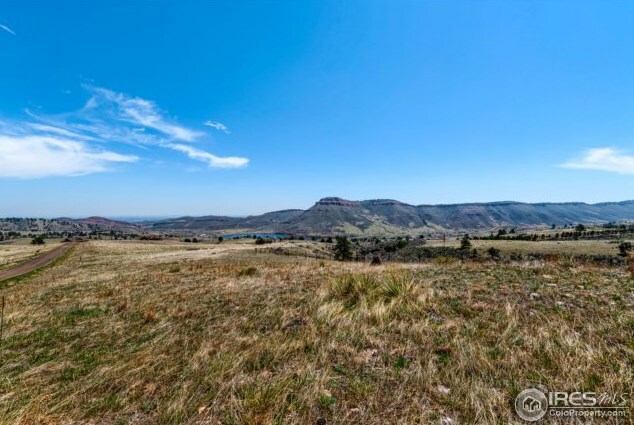 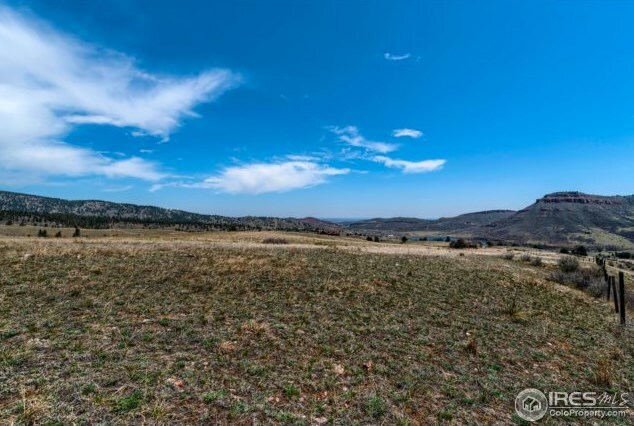 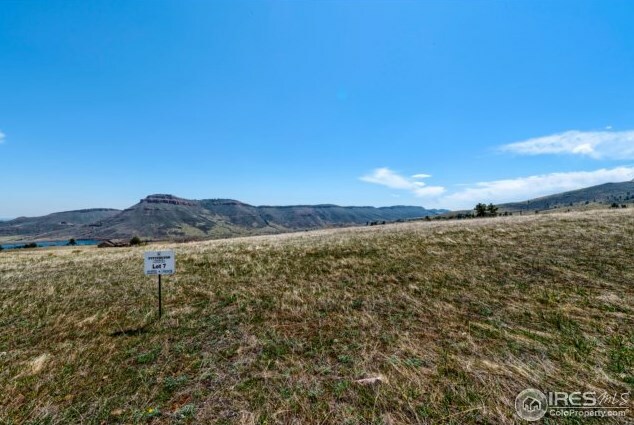 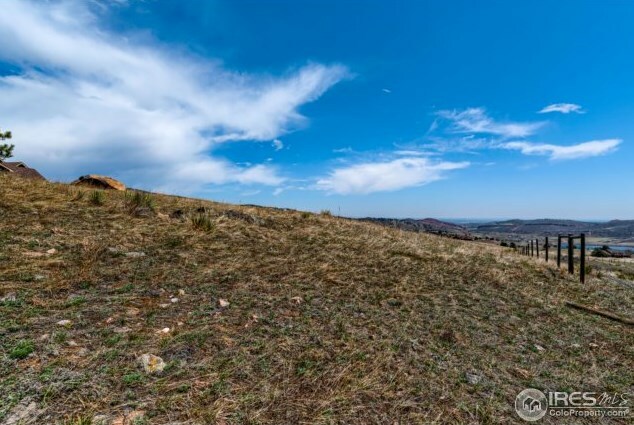 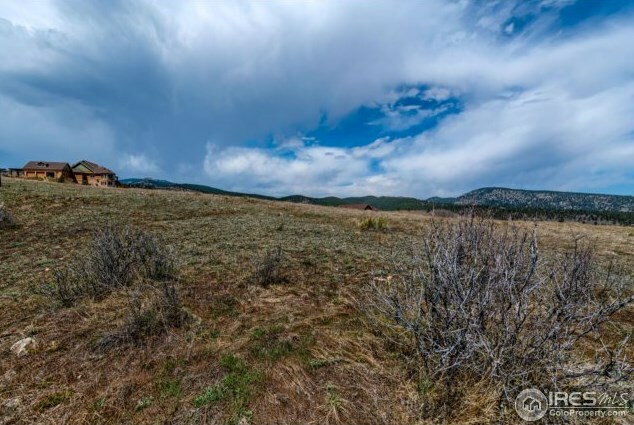 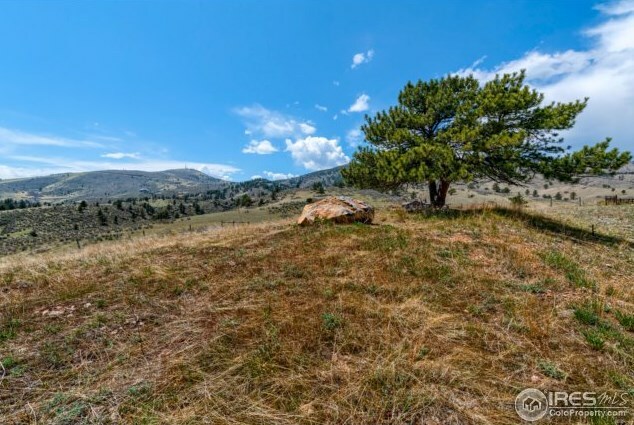 551 Reservoir Dr, Loveland, CO 80537 (MLS# 853109) is a Lots/Land property with a lot size of 2.24 acres. 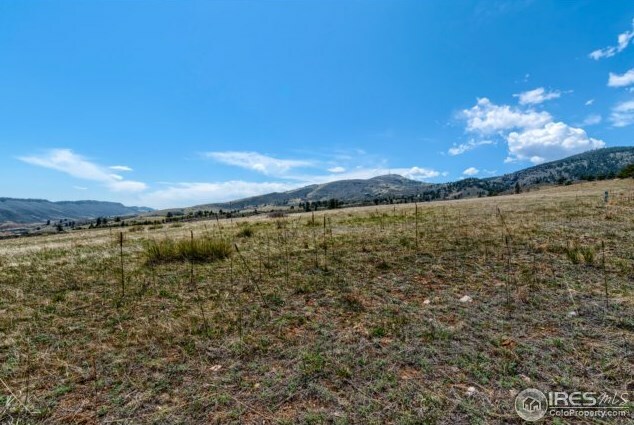 551 Reservoir Dr is currently listed for $167,000 and was received on June 12, 2018. 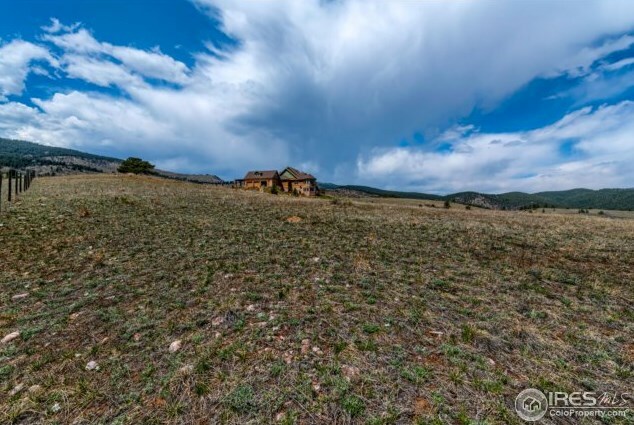 Want to learn more about 551 Reservoir Dr? Do you have questions about finding other Lots/Land real estate for sale in Loveland? 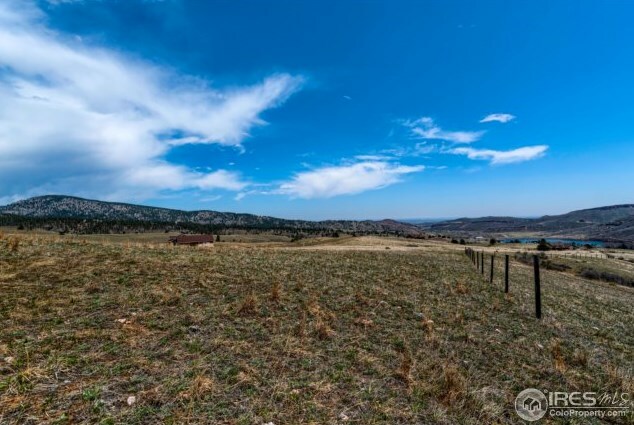 You can browse all Loveland real estate or contact a Coldwell Banker agent to request more information.